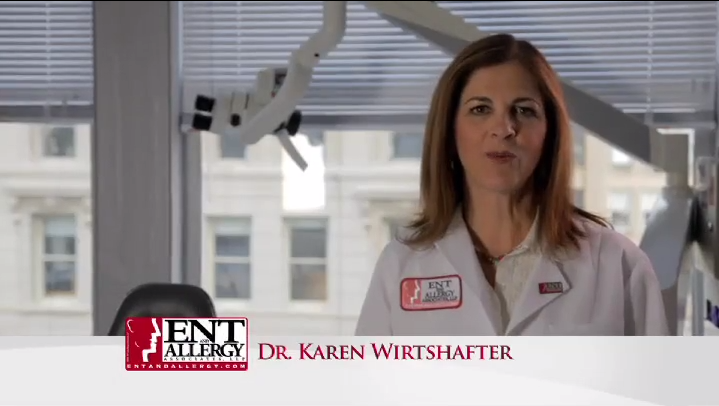 Karen Wirtshafter, MD has been practicing medicine in the New Jersey area for over 15 years. She is a graduate of Tufts University and Rutgers/Robert Wood Johnson Medical School. Dr Wirtshafter's internship and residency took place at Montefiore Medical Center/Albert Einstein College of Medicine. Dr. Wirtshafter is Board Certified by the American Board of Otolaryngology. She treats patients with a variety of disorders including pediatric otolaryngology, diseases of the paranasal sinuses and obstructive sleep apnea. Dr. Wirtshafter is affiliated with St. Clare's Hospital. She is also a member of several organizations including the American Academy Of Otolaryngology - Head and Neck Surgery and The Morris County Medical Society.